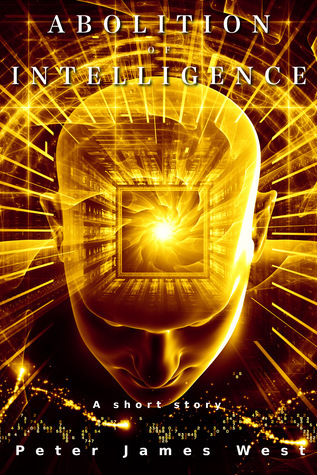 An alternative history of intelligence. Man has always considered himself to be intelligent. How long can this notion go unchallenged? What if our own creations outgrew us and push us to one side? Sooner or later, the question must be asked. Who are we to define intelligence?